The Westchester subdivision in Buffalo Grove was built in the late 1980’s by Scarsdale homes. The Cherbourg subdivision consists of homes that range from 2,000-3,000 square feet. 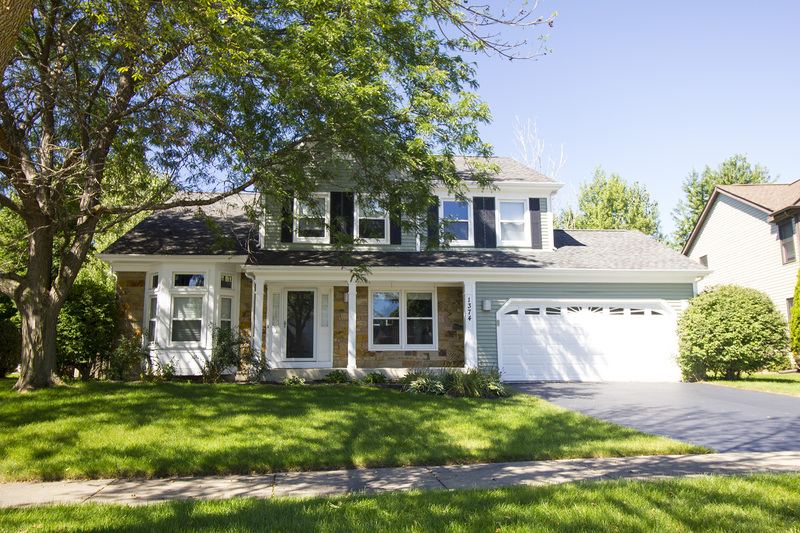 Westchester subdivision real estate in Buffalo Grove ranges from 4-5 bedrooms with 2.1 baths. What’s Going on Nearby the Westchester Subdivision? 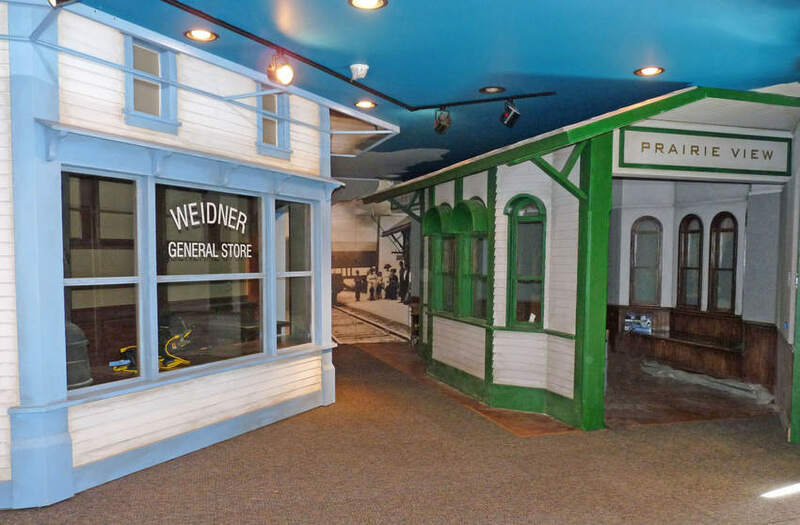 Westchester is close to many Buffalo Grove amenities. Westchester is just minutes away from the Mike Rylko Park. This park hosts the several Buffalo Grove events including the buffalo grove farmers market in the summer time and has a great spray and play park and playground. Also in walking distance from Westchester is the indoor golf facility and the Buffalo Grove fitness center and Vitality Spa. There are tons of options for recreation such as movie theaters, miniature golf, ice skating and a world class gymnastics center. Those looking to enjoy the outdoors will love the 60 miles of bike trails and several outdoor swimming facilities such as Willow Stream pool and Vernon Township Water Park. You can find a complete list of things to do in Buffalo Grove at my website. Children living in the Westchester subdivision go to Tripp Elementary, Aptakisic Junior High, Meridian Middle School (district 102) and Stevenson High School (district 96), one of the highest ranking high schools in the State! Go to this link to find out more about Stevenson High School. To get local school scores and more information about these schools, check out the school reports on my website. Learn everything that you wanted to know about Buffalo Grove IL from one of the top 2% agents in the Chicagoland area, Anne Kaplan of The Anne Kaplan Team and @properties Residential Real Estate. If you have any questions about the Buffalo Grove IL area or would like to explore the area Buffalo grove IL area, please contact me as I have been working with buyers and sellers in this area for over 30 years! If you are looking to buy or sell a home in Buffalo Grove, I welcome the opportunity to show you how the Anne Kaplan Team can get the job done! 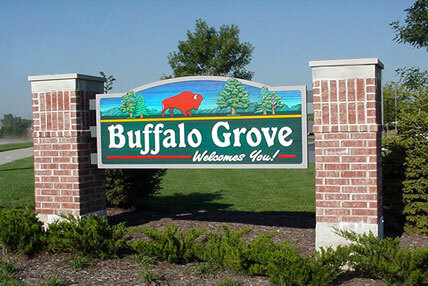 Ranked by Money Magazine as top 50 towns to live in 2013, Buffalo Grove IL has proven to be a great place to live. Buffalo Grove is located within the Norhwest suburbs of Chicago, a region that also includes towns such as Long Grove, Lake Zurich, Barrington and Arlington Heights. The town lines of Buffalo Grove fall in both Lake and Cook County. Since its incorporation in 1958, Buffalo Grove has been one of the fasted growing communities in the Northwest suburbs. 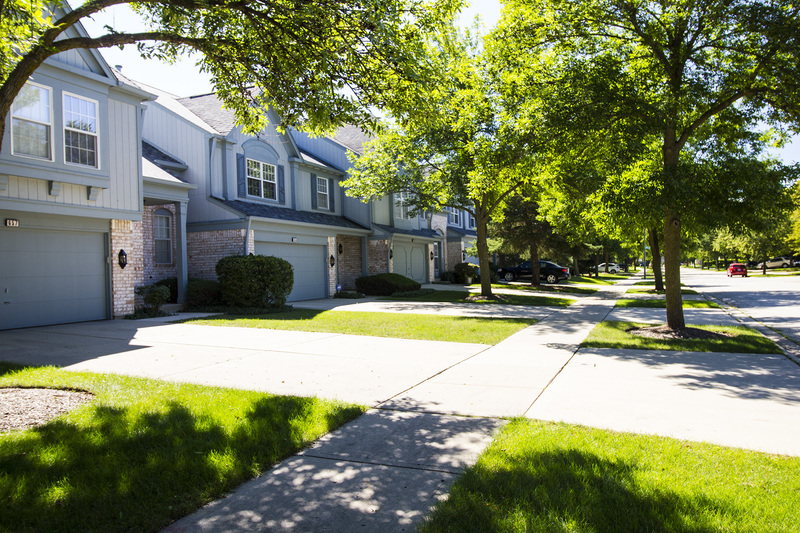 Unlike so many other communities, Buffalo Grove has been able to retain the characteristics which attracted its earliest residents as it remains to be a community of tree-lined streets and well maintained homes and neighborhoods. As of 2010, the population was 41,496 plus people. Owner occupied homes in Buffalo Grove are 78.56% and rental occupied are 16.58%. The town is primarily residential with some shopping areas including Buffalo Grove Town Center Shopping area. Buffalo Grove is well known for their park districts and its myriad of facilities. 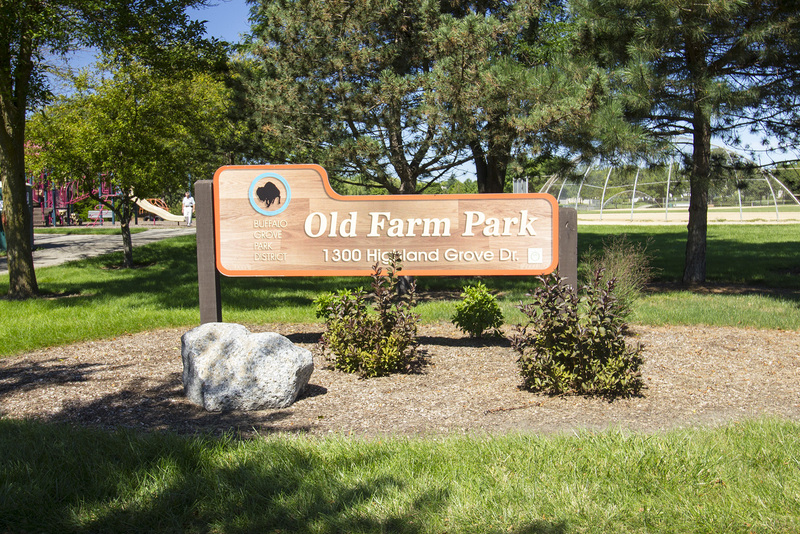 The Buffalo Grove Park district offers a wide variety of programming such as early childhood development programs, athletics and senior activities. The Buffalo Grove Park District runs the Buffalo Grove Fitness Center, a nationally recognized facility that is offers over 10,000 square feet of cardiovascular machines, weights, pool, sauna, spa and track options. Buffalo Grove is also home to several eating institutions such as Lou Malnati’s Pizzeria, a Chicago Pizzaria icon known for some of the best deep dish pizza in Chicago. Buffalo grove residents also get to enjoy Walker Brothers Pancake House, which offers some of the most delicious breakfasts on this side of the Mississppi! Deerfield’s Bakery is also a very well known institution known for their incredible baked goods. Whether you are looking for an a contemporary luxury home, traditional single family home, affordable townhouse, or a short sale, I am a Buffalo Grove IL Realtor that will guide you in finding what ever you are looking for. In the recent years, Buffalo Grove has attracted many young families that have moved from the city looking for more space and excellent schools. Buffalo Grove turns out to be an ideal spot for many because Buffalo Grove homes offer many high end amenities at a very affordable price. Buffalo Grove also offers several town home and condominium options. These townhomes and condominiums often attract buyers that are looking to downsize or buyers looking for a more carefree lifestyle. Most of these condos and town homes have been built in the past 20 years. You will find that Buffalo Grove has an excellent mix of older homes built in the 70’s to homes and communities that are under construction. Prices for most traditional detached homes in Buffalo Grove range from the mid $300,000-$500,000. Buffalo Grove also has several high end luxury communities including East Haven and Sterling Green. As of the 2012, the estimated average household income was $92,666, compared to the Illinois average of $55,713. The median age is 41.9 compared to the Illinois median of 39.6. 63.1% of people living in Buffalo Grove are married and 8.5% of Buffalo grove residents are divorced. The climate in town is classic midwest climate. Summers are warm and humid with average summer temperatures in the 80’s. Winters are typically cold, with low temperatures going into the teens. Snowfall peek in december and January with occasional blizzards. Buffalo Grove IL gets around 36 inches of rain per year. 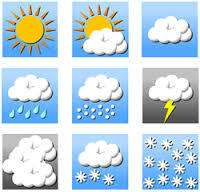 On average, Buffalo Grove residents receive clear weather 52% of the time. With over 30 years of Real Estate experience, I have consistently been in the top 2% of all Chicagoland agents. I specialize in guiding buyers and sellers through the home buying and selling process. I also help families relocate from all across the globe. In Real Estate, it is important for my clients to have a team of agents that are knowledgeable and talented. The Anne Kaplan Team works exceptionally hard for our clients and success and client satisfaction is the result. Our clients get our undivided attention. We create comprehensive marketing plan that fits their individual needs. The Anne Kaplan Team provides up to date print and Internet marketing using SEO and Social Media outlets to ensure that my clients homes get top notch online exposure. Our number one goal is to go above and beyond the needs of our clients and to put in 100% of effort in every transaction. After all these years, I still embrace all of the challenges and victories that Real Estate brings. I have been fortunate to win numerous local and national sales awards, but the biggest reward is when a client tells me how happy they are in their new home. Please feel free to contact me at 847-401-7904 or email Anne.Kaplan@cbexchange.com to put over 30 years of experience to work for you. See all Buffalo Grove IL homes for sale at the link provided below.